At King Kitchens we take pride in our work, which is why our name has become synonymous with professionalism and value for money. 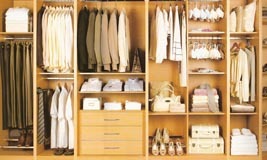 Our business is based on skilled craftsmanship, quality materials, value for money and a focus on customer satisfaction. 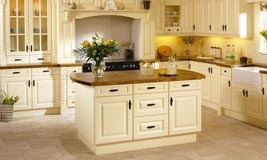 King Kitchens was founded by Michael King over 30 years ago. As one of Dublin's oldest kitchen and wardrobe companies, King Kitchens maintain the highest standards in design, production and installation. 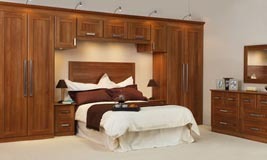 When you choose one of our kitchens or bedrooms you are choosing quality, affordability and style. 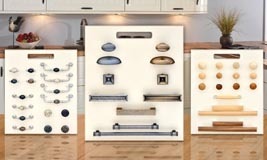 Our complete range provides you with the reassurance of over 30 years of experience and service.